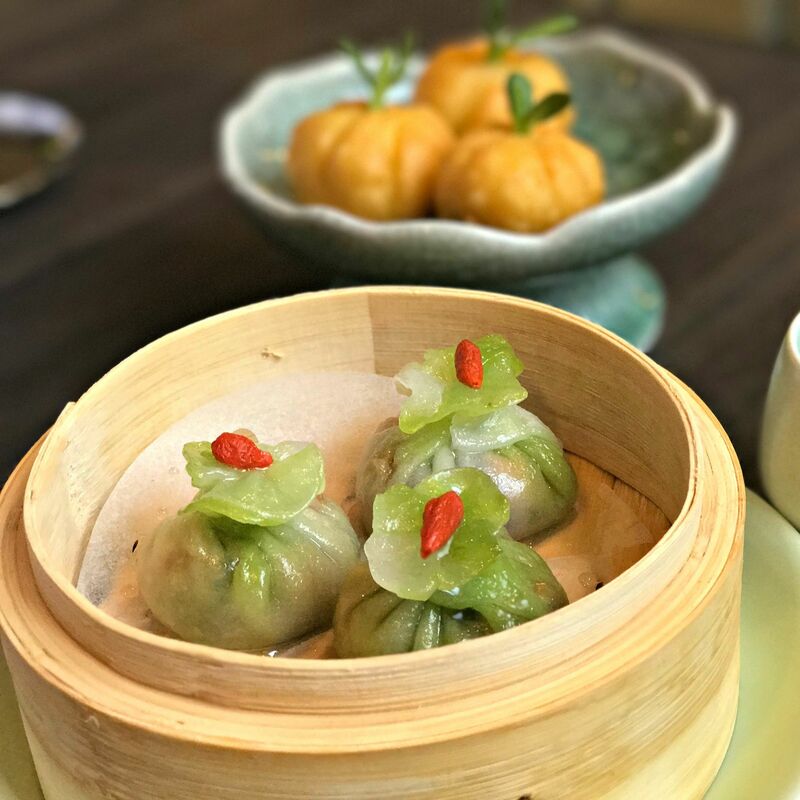 The eponymous dim sum doesn't come on a cart, but is made to order. The ha gao and sticky rice wrapped in lotus leaf are standouts. 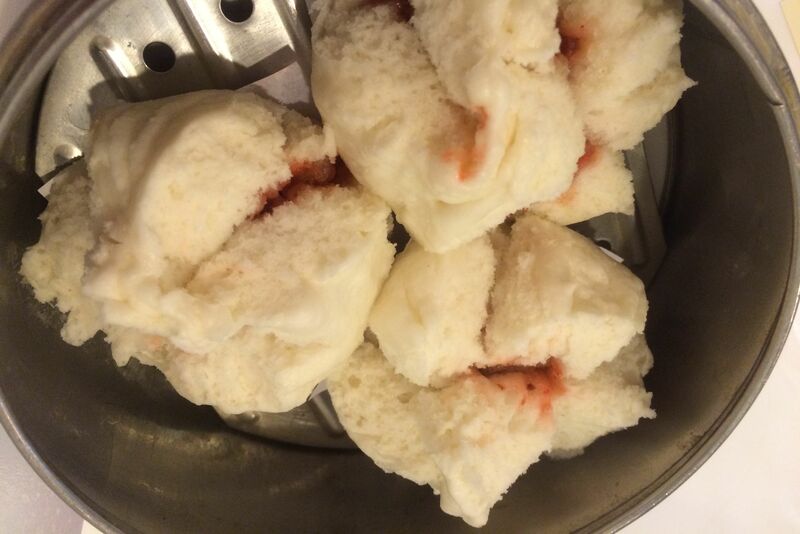 Or go for the old standard: fluffy cha siu bao, or buns stuffed with sweet red pork. 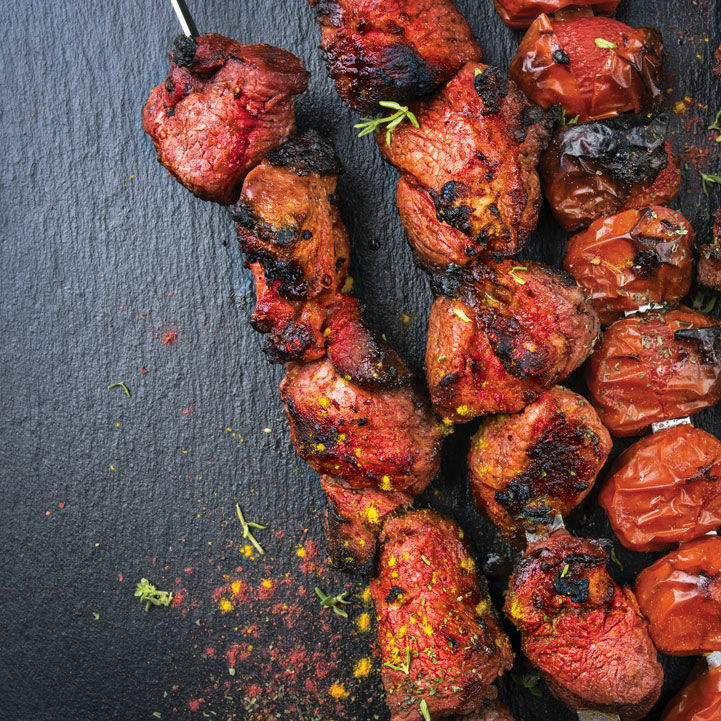 Hard-to-find foil-wrapped chicken—ginger-spiced meat fried in foil packets—is especially crave-worthy.